This post is brought to you by Mango Kids. When I had sons, I felt a little relieved that I won't have to become a gajillionaire to buy them clothes. I mean, they're boys. I don't need them to be fashionistas. I mean, it would be different if I had girls. I'd be buying my little girl a new outfit with matching shoes every week!!! Boys are less pressure, style-wise. Boys are easy. And then I found Mango Kids. 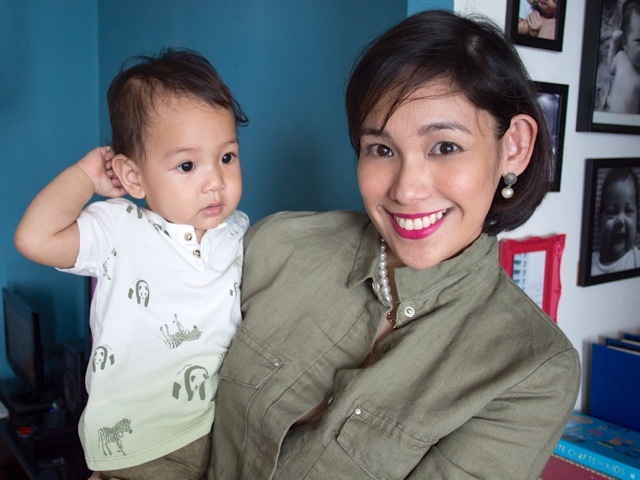 And then I decided I want to be mother-and-son cute with my boys! And then you have to check out these outfits I put together!!! Vito is all about Batman these days, so he super loved this shirt. He also likes the black shorts because Batman equals black and so Vito loves everything black now, too. We're both in gray tees and black bottoms! I like the tuxedo trousers. Very slimming! The formality of it strikes a balance with the message tee. 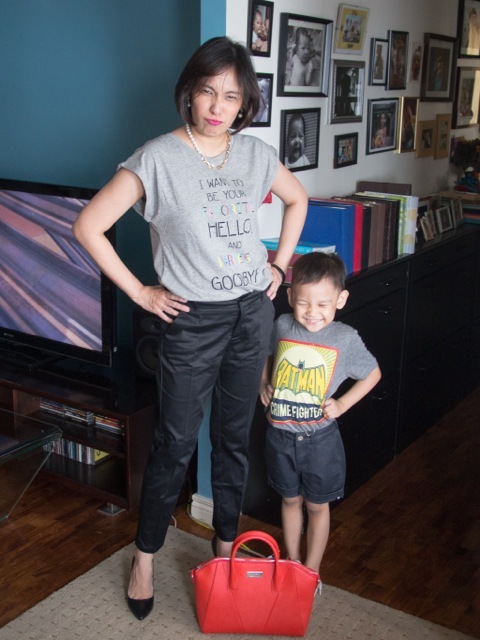 And I matched the coral handbag with the orange border of Vito's "Batman Crime Fighter" shirt. Iñigo is my little stylista. He likes picking out his own clothes, like he has very strong opinions on what he wears. He wears red all the time but he allowed me to put this outfit on him when he saw we were perfectly matched. Hehe, kita my Wink shapewear. Remind me not to wear crop tops! The top is super cute, though. Sheer enough so that it's not pa-cute. What's really cute? That incredibly adorable boy with me! How chic is he in his gingham button-down shirt with the rolled-up sleeves? Love this look super! 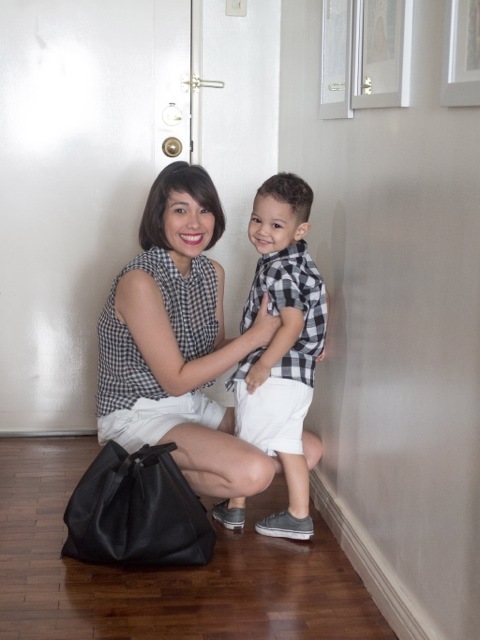 We're both in gingham tops and summery white shorts! The soft black tote anchors the whole look, too. Heehee. Piero, being all of 11 months old, doesn't care about clothes at all but it's fun to dress him up because he's muy guapito! I matched this khaki green shirt dress with woven belt to his animal-print shirt and khaki green shorts. The print on his shirt is pandas and zebras, and then the shirt turns green at the bottom. It's rather clever since it looks like the animals are on grassland. 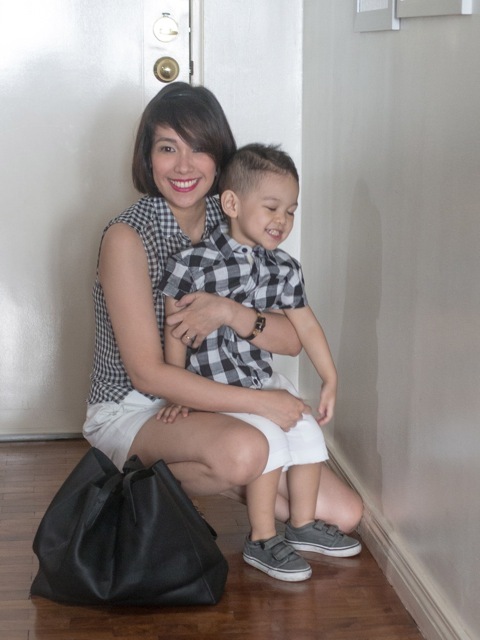 Super love my matchy-matchy fashion moments with my boys! 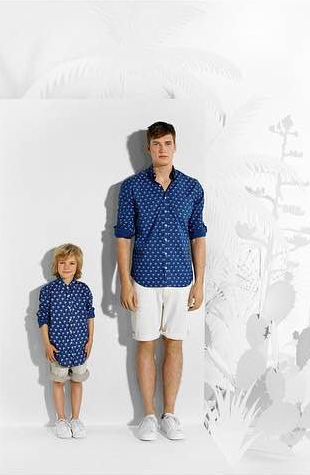 Mango actually has clothes for moms and dads that perfectly match with their little sons and daughters. There are shirts for daddy that come in mini sizes for their boys, and dresses for mommies that come in matching minis for their girls. Just look at these cute outfits! Cutie! 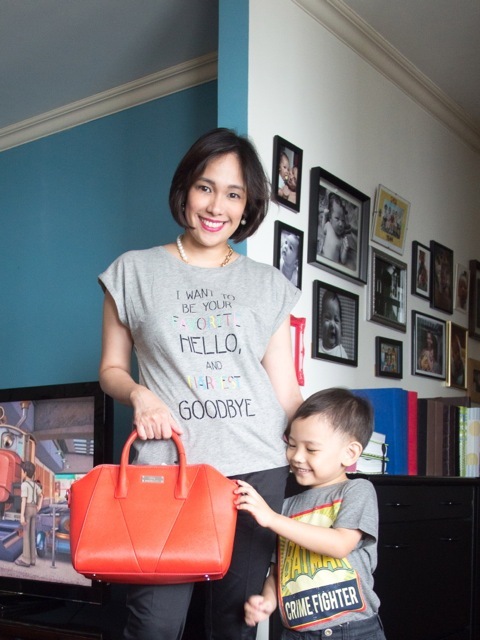 I can't wait to shop at Mango Kids again! 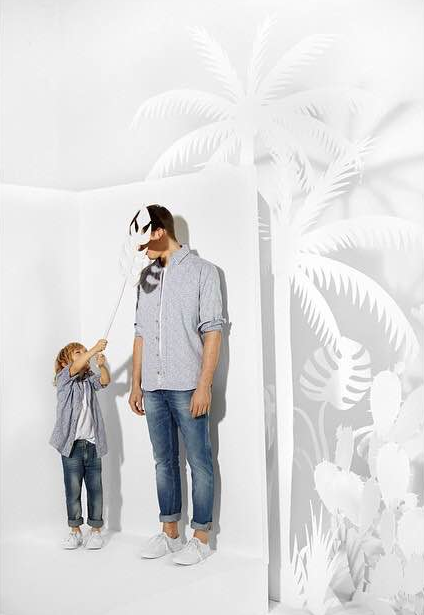 Here's a list of Mango Kids shops so you can shop, too: SM Mall of Asia, Ayala Center Cebu, BF Paranaque, Trinoma, and Glorietta. Soon to open: Eastwood Mall. Enjoy! This is really cute! Now I have an idea on how to dress up with my twin boys! Ang cute. 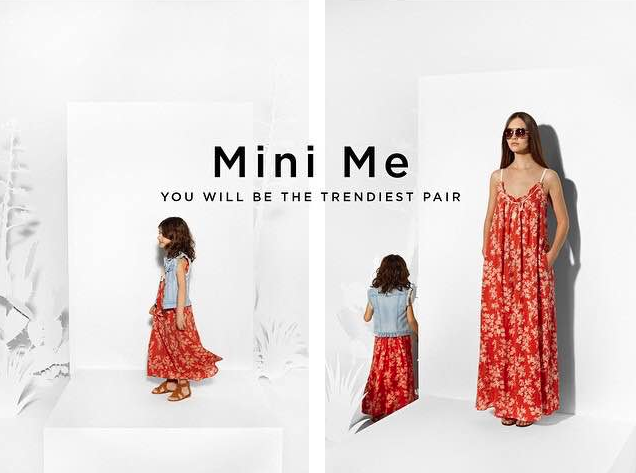 :) I wanna do a mini me OOTD with my daughter din. :) Kaso laging sya lang ang cute. hahaha!